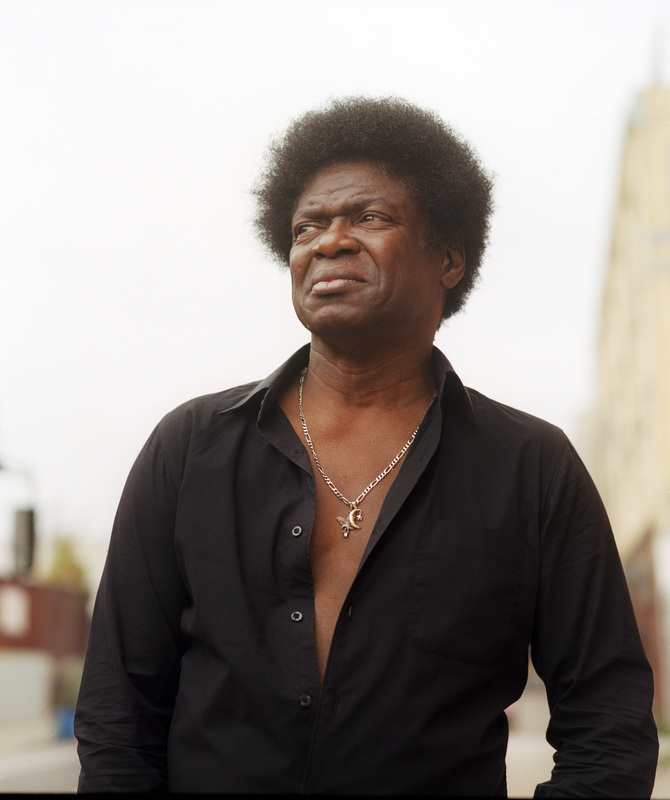 Just Announced Madison Concert + Win Tickets Before You Can Buy: Charles Bradley & His Extraordinaires, 12.4.13 | True Endeavors Presents: music, tours, tickets, mp3 downloads, concert pictures, videos, Madison WI. Tickets available through our Music Calendar Friday, July 12 at 10am! Hooray. Saw him in Milwaukee earlier this year and will be catching him at Lollapalooza. Amen. Saw him supporting the Budos a couple of years ago. Hadn’t heard of him and was skeptical when he walked out looking like a James Brown impersonator. 10 minutes later, I was a believer. And when he came out to do a cover of “Heart of Gold” . . . Yes! Charles is the voice, and High Noon would be a great venue to see him. I will be there one way or another!! I’ve hears such good things about Charles Bradley. I would be grateful for the chance to see him live. I saw them perform at the New Orleans Jazz & Heritage Festival this year and they are fantastic!!! Charles Bradley is the real deal. Aaaaaand the winner is: Mark! Congratulations!